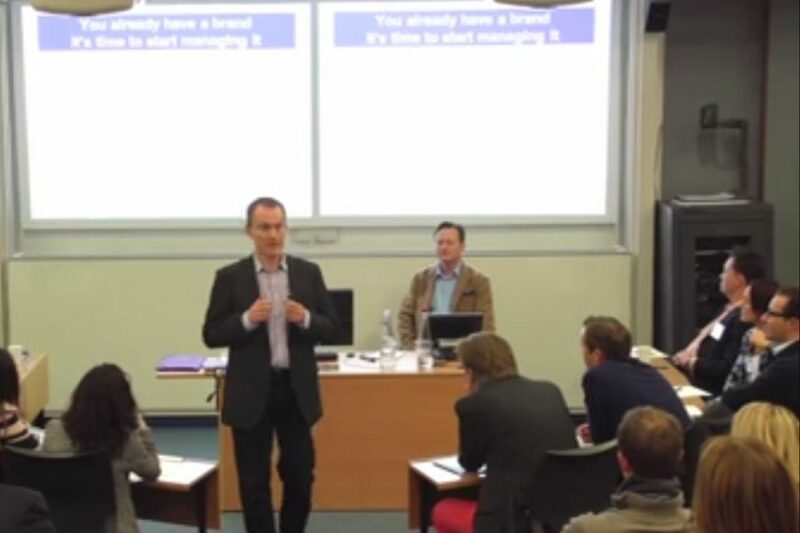 This is a short clip of a seminar that we ran at London Business School’s Alumni Reunion last month. Thank you I like the overlap of personal branding & psychology and am developing my own strands. Am looking at my purpose, values, mission ( come from a third sector managieral background;) and what I offer now as a social entrepreneur.. I will just mindfully meditate on all this and use my intuition.